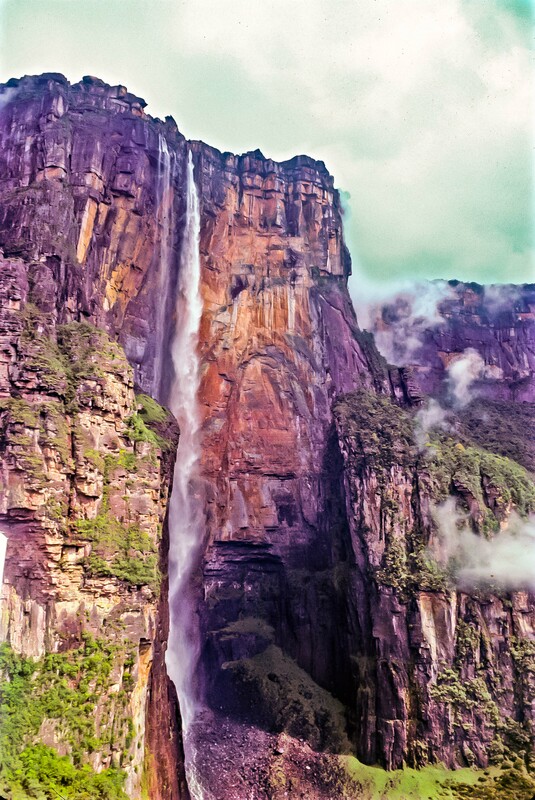 Venezuela, Angel Falls From The Air, 1993 - The tallest waterfall in the world is hidden in the jungle of Venezuela. It is worth the trip there. It seen here from an airplane.